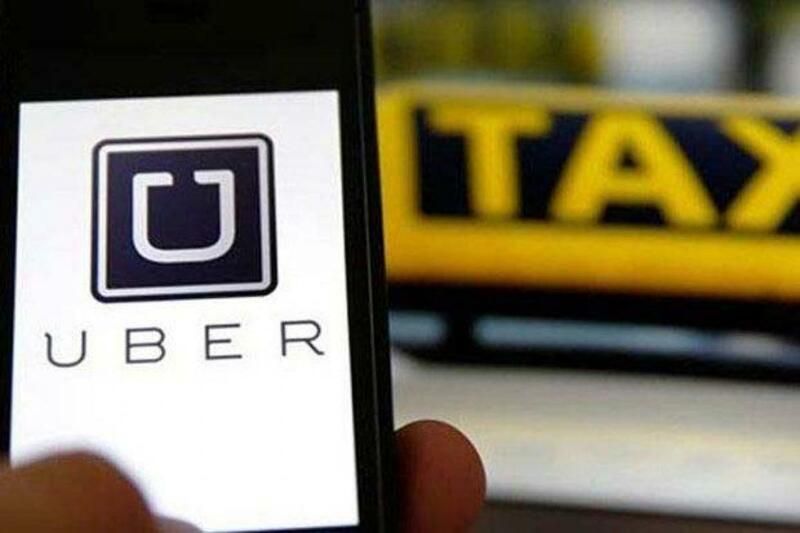 After Ola, taxi aggregator app Uber has now introduced the number masking feature on its platform to ensure that mobile numbers of its customers remain undisclosed to drivers. "We are deploying our disguised phone number technology in India. This ensures that all calls between riders and driver-partners are connected using anonymous phone numbers -- so both sides can communicate with each other to coordinate a pick-up without revealing their personal phone numbers," Uber said in a statement. It added that the disguised phone number technology has been tested with hundreds of driver partners in cities across India and will be rolled out soon. "We care deeply about the safety of our riders and drivers. This new safety technology will help provide increased security before, during and after the ride," Uber India Safety Lead Deval Delivala said. Last week, Ola had launched a similar feature on its platform. Uber has recently expanded its partnership with SafetiPin, a map-based mobile safety app, to generate safety scores for various locations across 50 cities globally, including Bengaluru, Mumbai, Gurgaon and Noida in India. Last year, the cab-booking platform had drawn flak following public outrage, after one of its drivers allegedly raped a 26-year-old executive in Delhi-NCR.